Microsoft has announced the latest version of their Windows Community Toolkit, version 5.0. 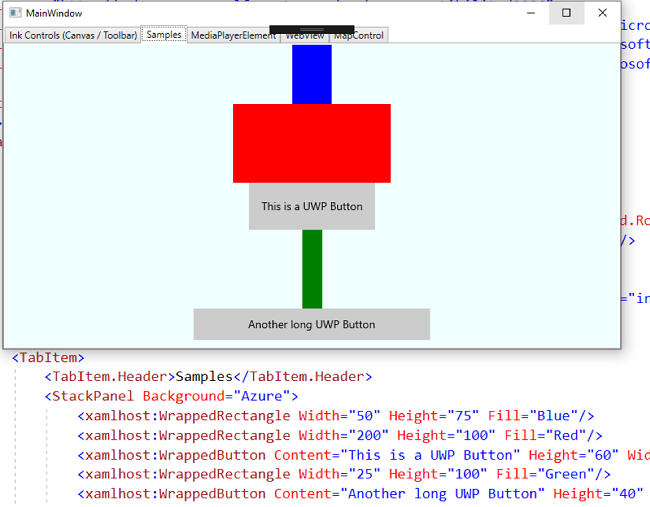 The new version brings in a number of new features including new WindowsXamlHost control built in the right on the top of the XAML Islands APIs, that works great for UWP, WPF, or Windows Forms applications. This version introduces new WinForms and WPF controls for InkCanvas and the MapControl. 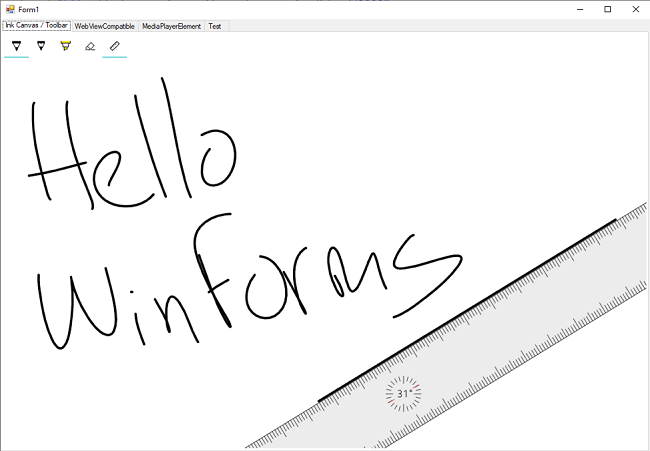 To help WPF and Windows Forms programmers to use any UWP control derived from the UWP UIElement in a simpler and easier way, the toolkit has been added with the WindowsXamlHost control to host built-in or custom UWP control. Wrapped Controls - This is built on top of the previously discussed WindowsXAMLHost interfaces, bringing in a bunch of wrapped UWP Controls. This helps in enhancing the functionality and usability of a particular application. You can add these controls directly to the design surface of a WPF or Windows Forms project, and then utilize them like any other control. TabView Control - The UWP TabView control has also been added to the Windows Community Toolkit which is fully customizable and easy to be implemented. This help users to implement the navigation panel of a UWP application in a more diverse way. The new version also adds Weibo Service APIs and Twitter & LinkedIn .NET Framework Support.